Seth Robinson began studying fencing and martial arts in 2009 with the Blades Society, a college-based offshoot of the SCA. Starting in 2011, He began learning HEMA with the Cateran Society under Mat Park and Chris Thompson. He now runs his own club in Maine where he pursues the study and teaching of Fiore’s Armizare. He is also a 3-year (and counting) student of Ving Tsun kung fu and his focus in instructing involves learning, identifying, and teaching proper biomechanics with an emphasis on internal structure. 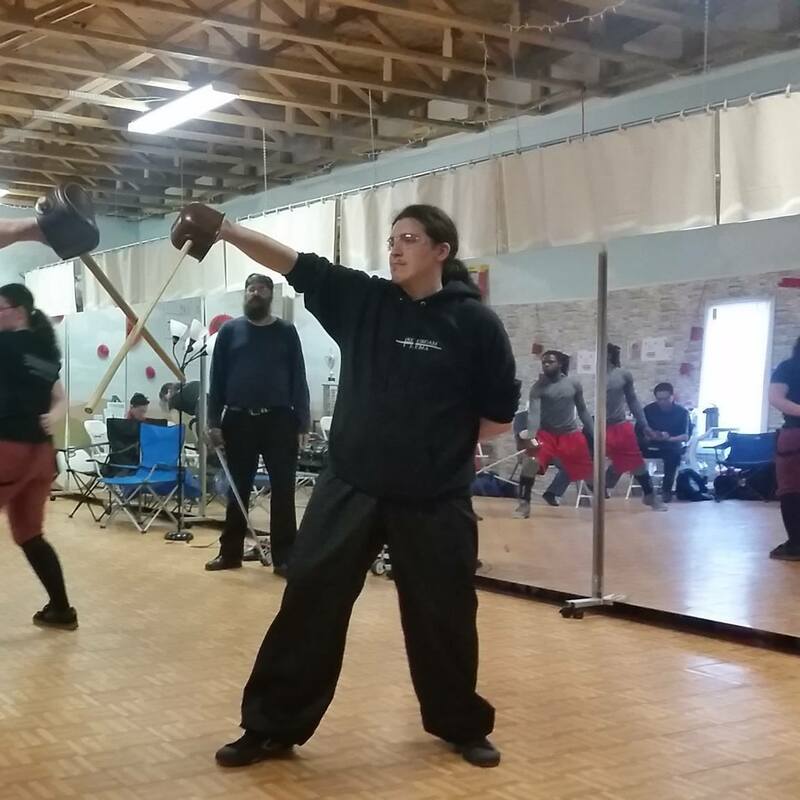 His goals are to learn as much as possible about the martial arts from around the world, and to use this collective knowledge to inform the modern-day interpretations of historical swordplay to make them as effective as possible.